Sofy never does achieve a better understanding of the world, or of much else. Her unenviable life is frittered away in a series of underheated royal apartments, waiting for a marriage that never happens. One of her few diversions is to visit the royal menageries where the exotic animals lead lives as thwarted as her own. Nellie Welche cannot release Sofy from her prison but she can give her friendship. In return Sofy, who manages to squirrel away a spectacular secret in the course of her dull life, entrusts this secret to Nellie. Nellie has two outstanding features – a port wine stain that disfigures her face, and a writer’s gift. The two go together; the birthmark sets Nellie apart, turning her into an observer, while at the same time enabling her to empathize with the woes of others, regardless of their social standing. At court she meets the novelist Fanny Burney whom she tries to emulate. But for all her independence of mind, Nellie still needs the security of marriage. Jack Buzzard, a hard-headed, ambitious confectioner, is a dependable husband, but when he discovers the manuscript of Nellie’s novel, he burns it. It’s a man’s world in which female talent and aspiration must be furtive. Nellie doesn’t complain, she just secretly rewrites the whole thing. 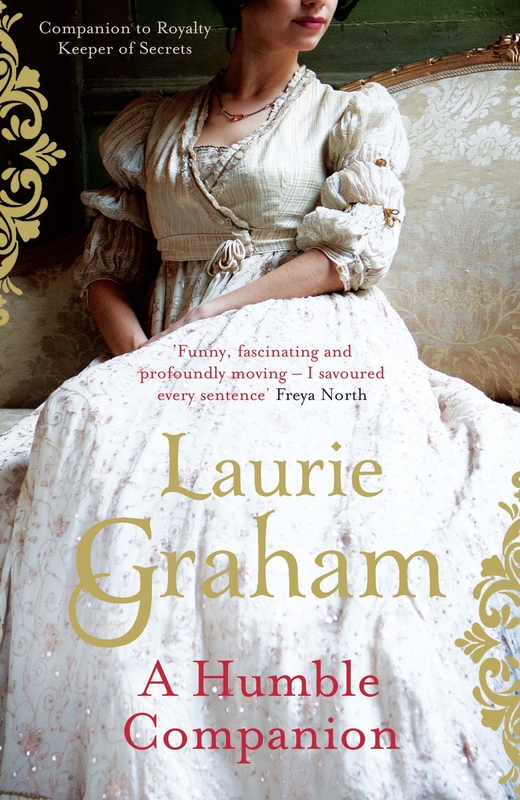 Laurie Graham has adhered quite closely to the known facts about Princess Sofy’s life. The vast, corrupt family of George III proves that truth can indeed be stranger than fiction. Between them, the fifteen princes and princesses display every imaginable permutation of vice and ineptitude, making one realize how remarkable was QueenVictoria’s achievement in refashioning the Royal Family into an ideal of respectability and rectitude. But Graham does not merely present us with a gallery of grotesques. Nellie’s narrative voice is sardonic, critical, but always humane. I don’t know whether she’s based on historical fact, but she’s one of the most real heroines I’ve come across for a long time. 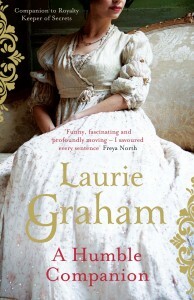 An entertaining and salutary Jubilee read. Queen Victoria gave us Edward VII,who had a very scandalous reputation, plus she had her own family problems. NOT the best mother in the world.